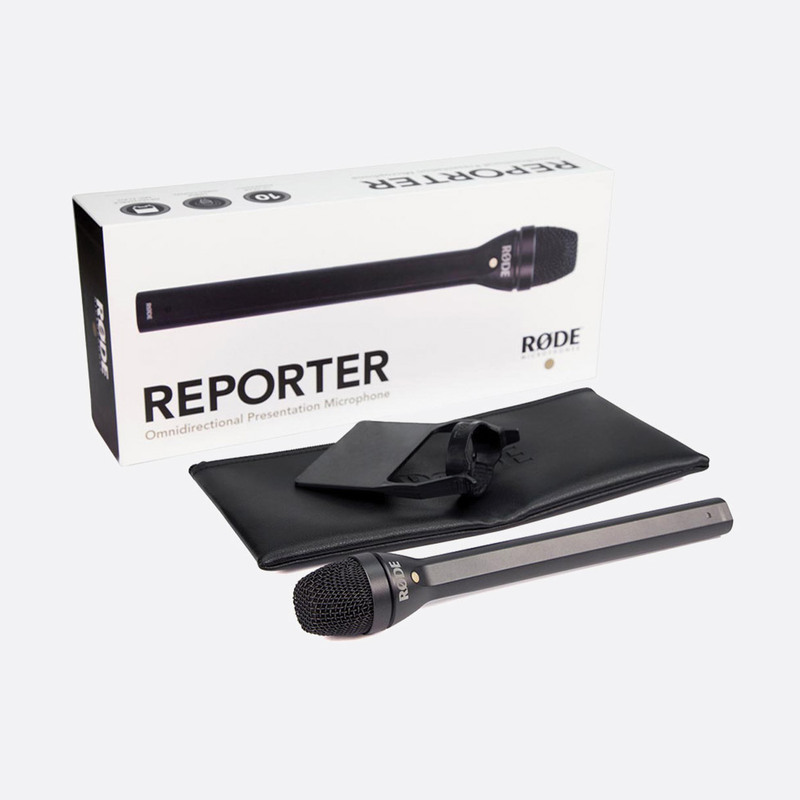 Suitable for use for speech, the Reporter microphone offers flexibility of use in broadcast recording and live interviews, in the studio or on location. 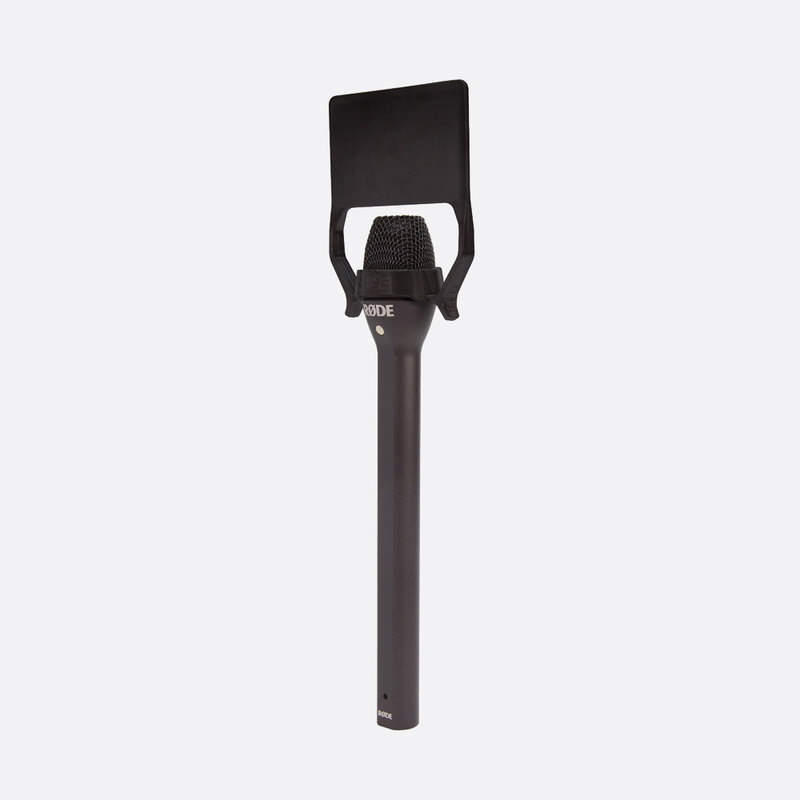 It has an omni directional pick-up pattern from a dynamic capsule mounted in a long, well-balanced shaft. Frequency response is 70Hz to 15kHz, with a slight boost between 5-10kHz that is 'tailored for voice', and suitable for interviews. 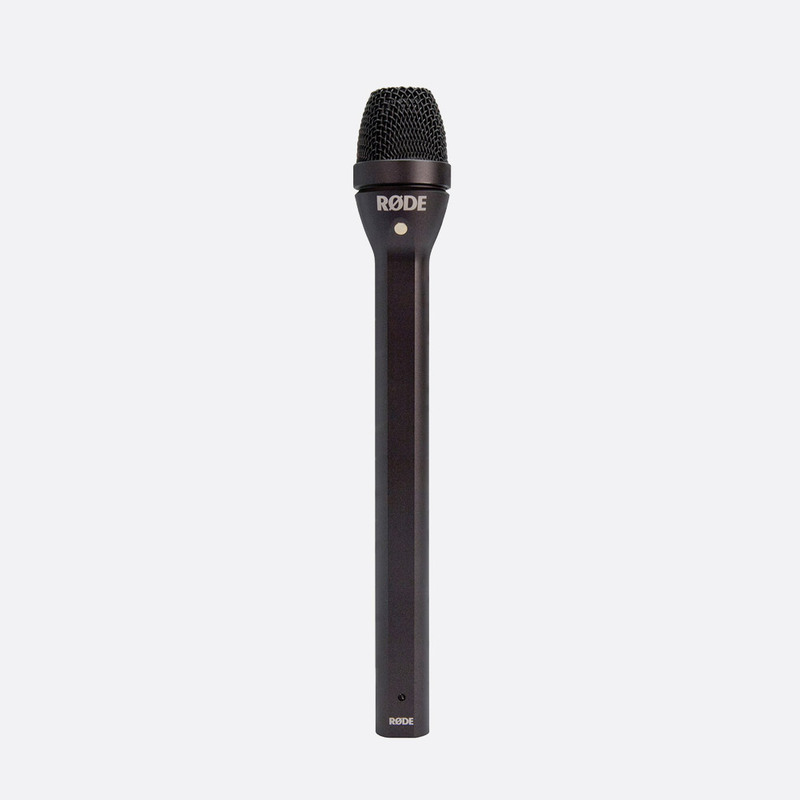 The 'durable' but lightweight, die-cast aluminium body hosts an internally shock-mounted capsule to reduce handling noise; it is coated with a matte black, anti-glare finish for more discreet use. The omni directional pickup pattern is designed to give a 'smooth, even' pick-up from any direction; a custom internal screen is fitted to help reject vocal plosives and reduce any unwanted wind noise. The output connection is 3-pin XLR. Frequency response: 70Hz - 15kHz. Output impedance: 150ohms +30%, at 1kHz. Sensitivity: -56dB re 1V/Pa, +/-3dB at 1kHz. Weight: 256g (without microphone flag), 286g (with flag). Dimensions: 41.5 x 272.5 (DxL) mm. Included accessories: A ZP2 zippered pouch, and a blank, two-sided, microphone flag. This is made from polycarbonate and ABS plastic, and can be screen printed with the a logo or branding.